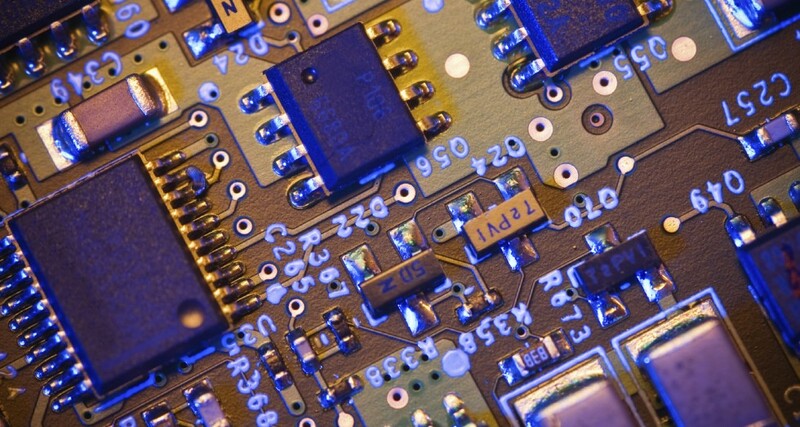 At JFS-ES, we pride ourselves on offering top-level electronics hardware design and development services. Our team is made up of experienced system-level designers with proven records of success. From the start of the design cycle to the finish, we apply our in-depth knowledge and expertise to ensure you end up with the correct system architecture for your product. We also regularly review new technology, so you can always count on having the most effective, cutting-edge design for your electronic systems. 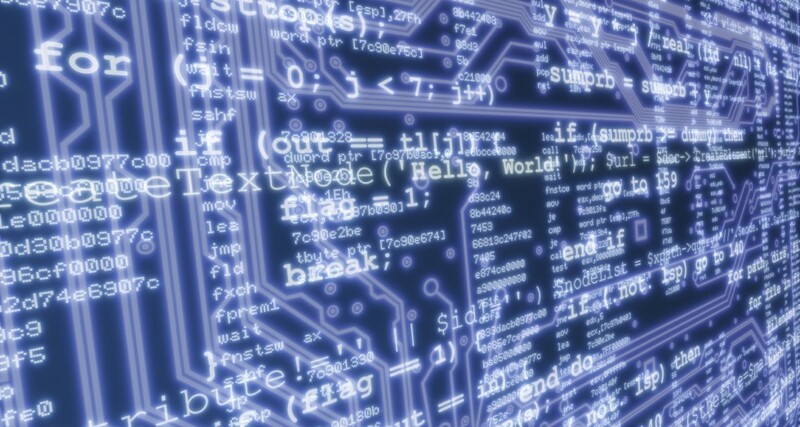 When it comes to FPGA design and development, we know the process in and out. That means we’ve got the expertise to help you at any point in the FPGA design and development life cycle. 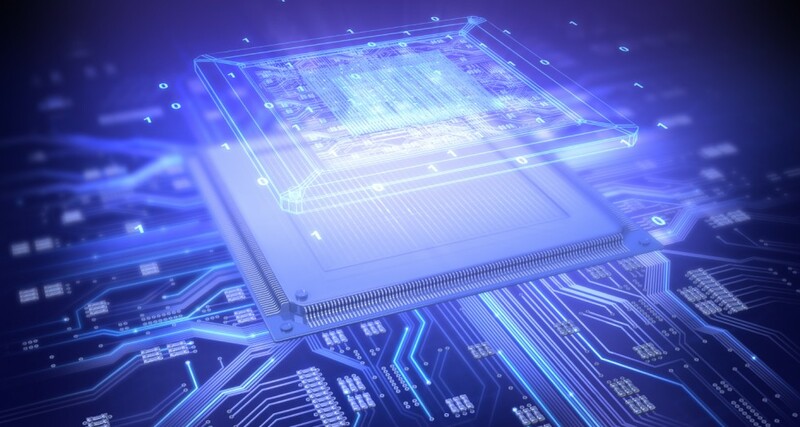 Our experience with Xilinx and Microsemi, as well as SoC implementation, connectivity interfaces and more, allows us to provide you with full turnkey FPGA design and development services. When it comes to component library management, we cover the whole scope of services – from schematic symbols and component data to IBIS and 3D models. We make sure that everything meets the latest IPC standards, unless, of course, you have other specifications. We’ll customize according to your needs, and we’ll make sure you get everything quickly, typically within 24 hours.